Sicko Soldado’s roots are in Sunland Park NM which borders Mexico. A place where putting in work is unavoidable and family is everything. In around 2000 he started running with a local rap crew called Dos Rivales (Two Rivals) and perfecting his skills. Seeking to break out of the local scene and envisioning bigger things he traveled to Denver CO. Two years later Sicko and his crew decided it was absolutely necessary that they drive to California to see one of their favorite crews Delinquent Habits perform. When band member Kemo the Blaxican heard they drove 17 hours to peep the show he gave them his number. 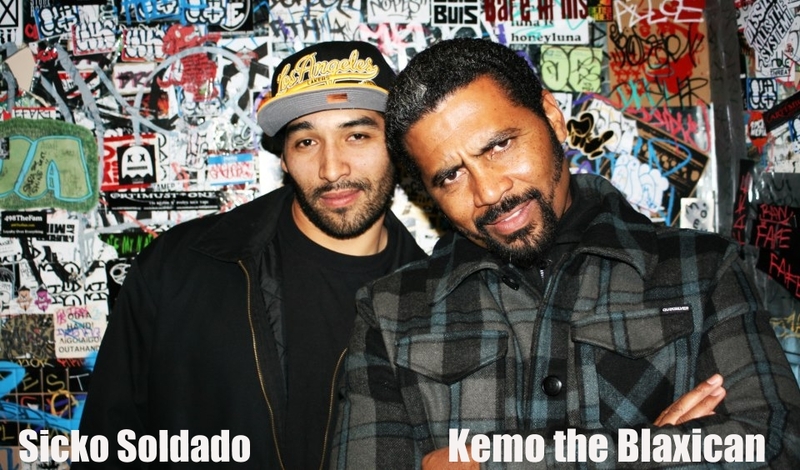 After keeping in touch with Kemo, Sicko continued to put lyrics in his ear and convinced the West Coast Vet that California needed that special brand of Soldado heat. Kemo agreed and the move was made. Las raíces de Sicko Soldado están en Sunland Park NM fronterizo con México. Un lugar donde Puttin en el trabajo de algún tipo es inevitable y la familia lo es todo. En torno a 2000 comenzó a correr con un equipo de rap local llamado Dos Rivales (dos rivales) y el perfeccionamiento de sus habilidades. Tratando de salir de la escena local e imaginar las cosas más grandes que él viajó a Denver CO Dos años más tarde, Sicko y su equipo decidió que era absolutamente NECESARIO que conducen a California para ver a uno de emabrgo tripulaciones favoritas deliquent Hábitos realizar. Cuando el miembro de la banda Kemo Blaxican oyó condujeron 17 horas para espiar el show que les dio su número. Después de estar en contacto con Kemo, Sicko continuó poniendo letras en su oído y convenció al veterinario de la Costa Oeste que California necesita que marca especial de calor Solado. Kemo estuvo de acuerdo y el movimiento fue hecho. Sicko’s second album City Of the Dead is a spirited journey through West Coast life in the eyes of a young artist. Street life, rap adventures, coming of age tales of family and loyalty to his people and culture. Sicko lays it down in his signature rolling baritone flow that almost sounds like a low growl or something other worldly, but the message in the music is utterly human, whether its living or respectively passed on. 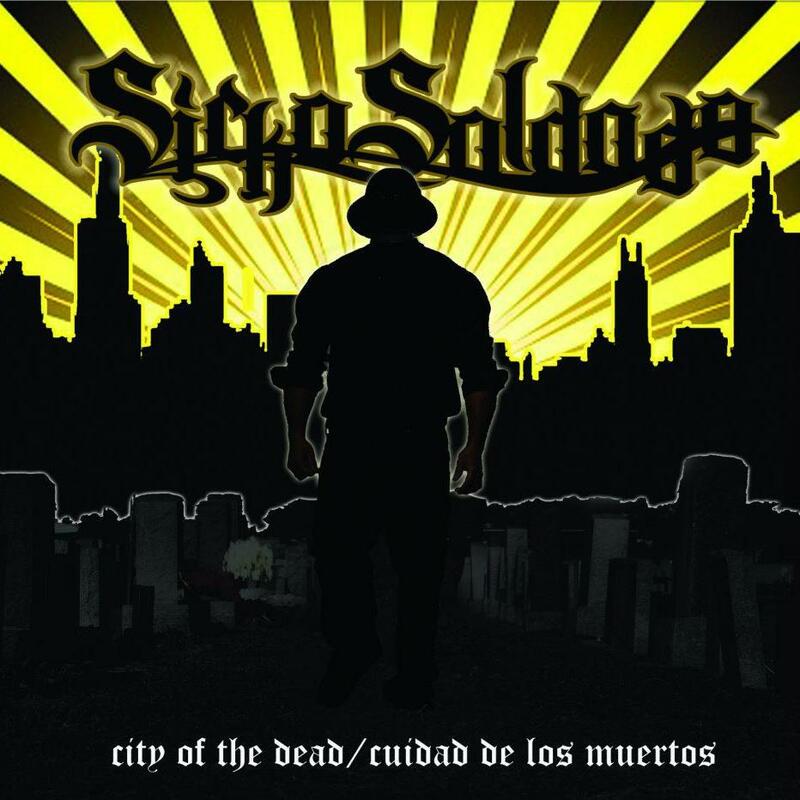 Sicko flips from English to Spanish and back again seamlessly through the whole album, and he rips them both. If there is one thing that can cross a language barrier its passion and sincerity. This album is thorough on that front to back. He is also the only emcee I’ve ever heard claim “Everywhere I roll it’s dead silence”…and it’s believable. The name Soldado literally translates into the word soldier. 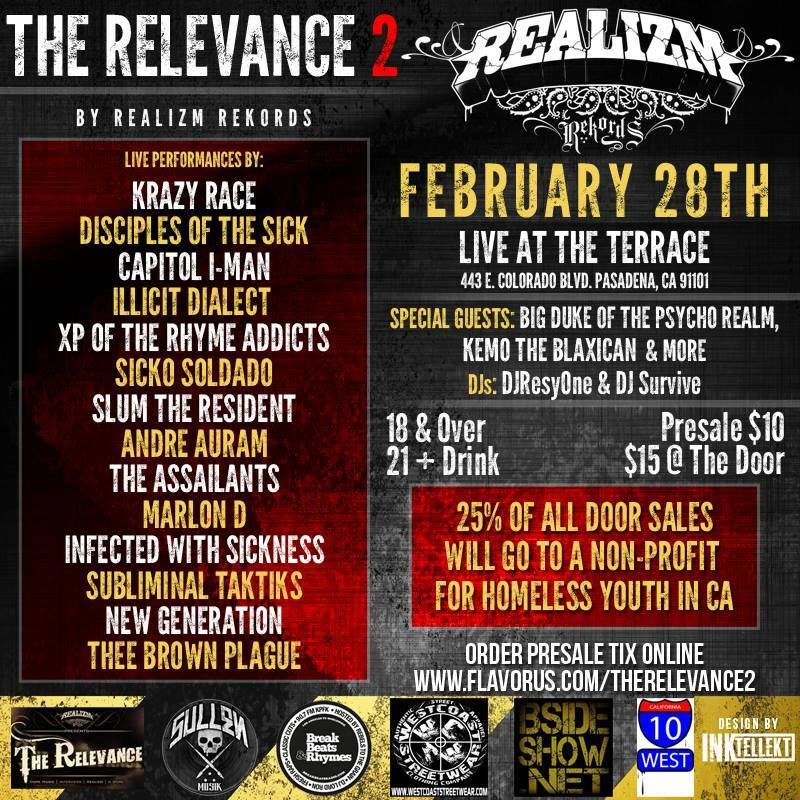 Check out the video for FAMILIA FT BREEZEWOOD LA CONNECTA PRODUCED BY KEMO THE BLAXICAN and catch Sicko live Feb 28th in Pasadena CA and also downtown Los Angeles march 23. ← An open letter to Florida. We don’t say it enough.